Hand-shaped into luxuriously meaty patties. A great alternative to a beef burger if you saw too many over the summer! 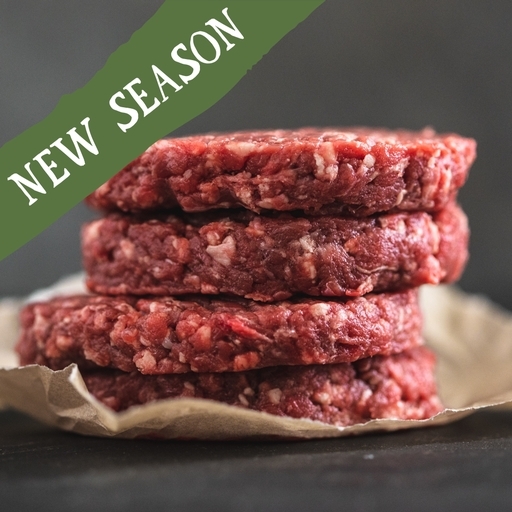 We don’t add salt to the mix, as this has been found to break down the meat proteins and ruin the texture; instead, these perfect patties are pure venison, for the tenderest, juiciest mouthful possible.